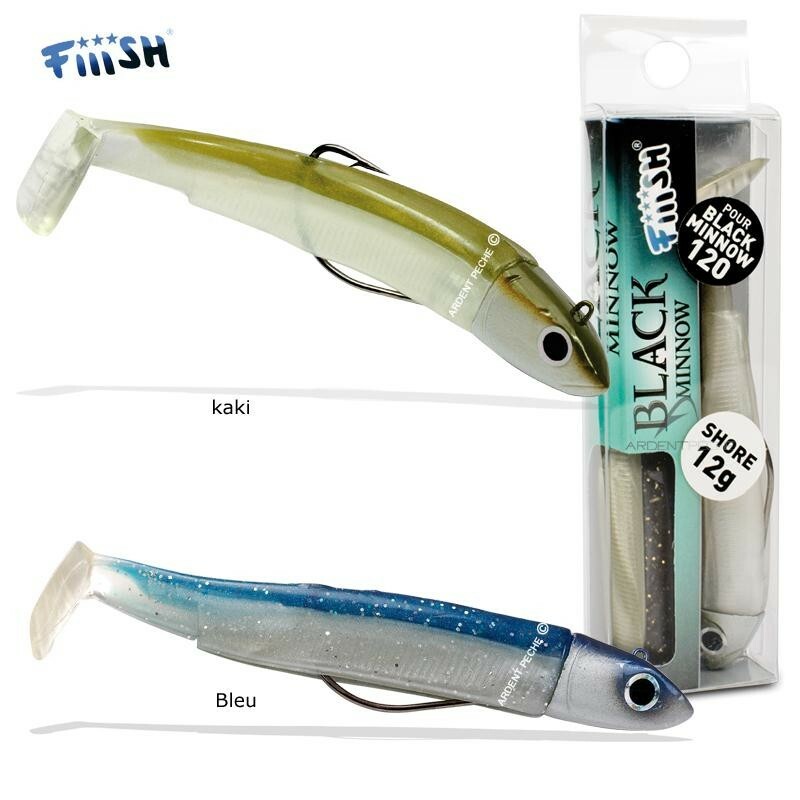 The Fiiish Black Minnow has proved to be a very popular lure with French bass anglers and its popularity has now moved across the channel to the UK. 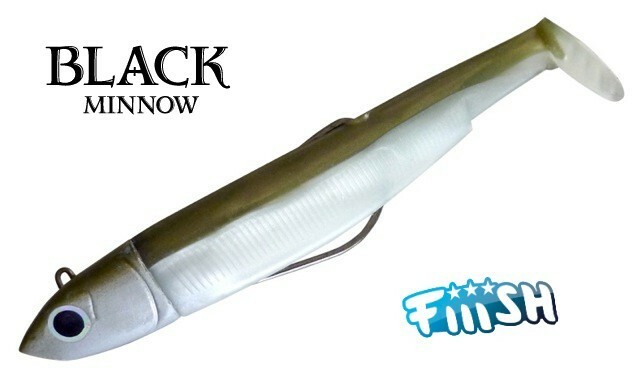 The Fiiish Black Minnow consists of three parts; A weighted head, Weed less hook and soft body. This 120 Combo comes 'ready rigged' so all you need to do is attach it to your line and catch fish! 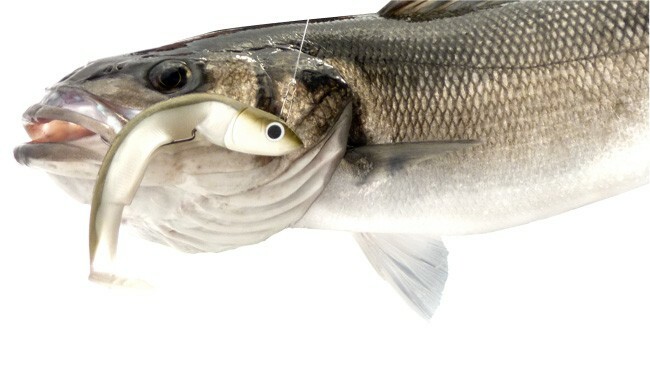 A spare tail is included and additional tails, heads and hooks are available separately. 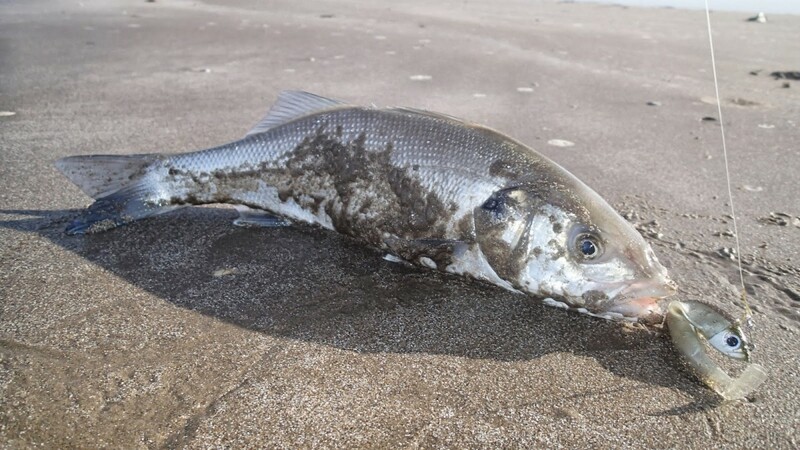 The awesome Fiiish Black Minnow exploded on to the Bass scene with great effect. 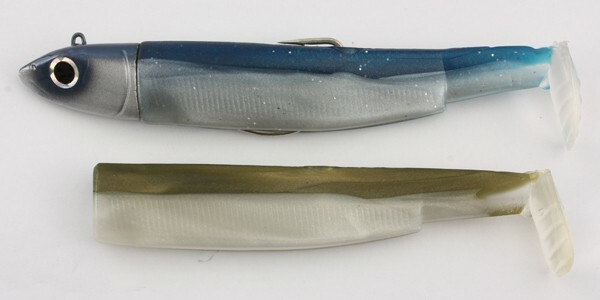 Look around the anging press and you will see this lure is responsible for so many big fish it is incredible.